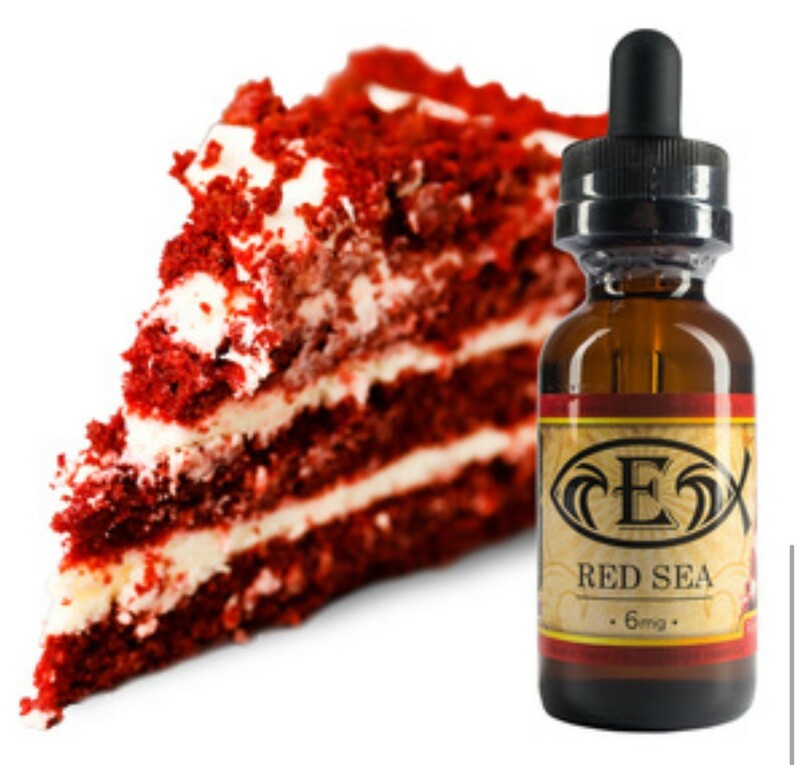 Heavy on the cream Red Sea taste like a red velvet cake. Very rich and robust flavor not for the faint of heart this baby comes with a blast of flavor. 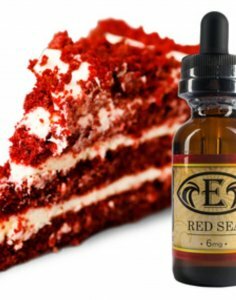 If you love heavy creams and well red velvet cake this one is for you. Pairs well with a cup of coffee.